In a few months, Horn Matters will hit upon its 2-year anniversary! That 2-year anniversary date is September 1st. While I don’t think either John or I have looked that far ahead yet, this is a good time to at least look at what readership we have so far. This graph from our Google Analytics tool shows a 6-month period that shows overall that readership is steadily increasing. 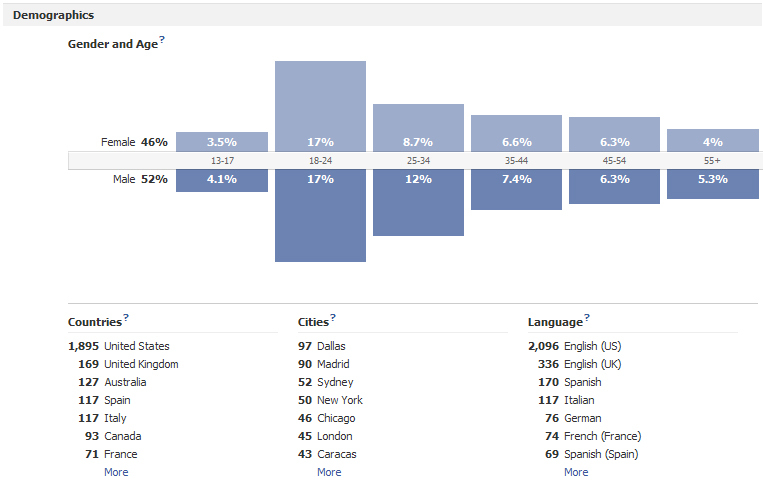 The readership since January 2011. Looking at a metric called loyalty we see an interesting trend. This web site does get a lot of one-time visitors, but we also have a steady crowd that regularly checks out the content. 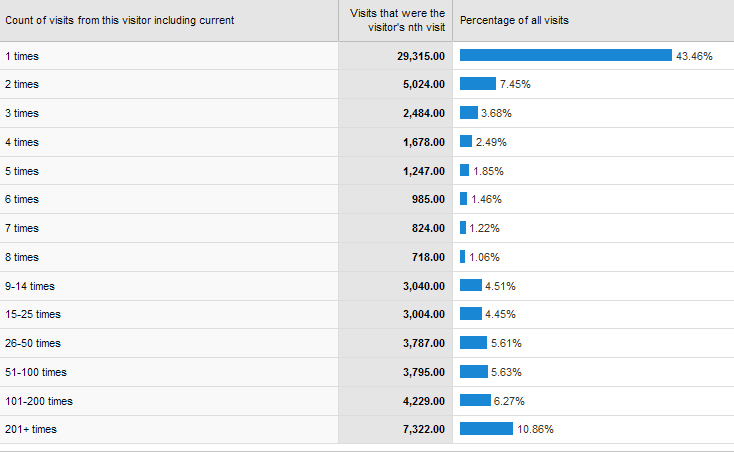 While 50% of site viewers visit under 2 times, over 35% of readers visited more than 8 times in this 6-month period. 20% of readers visited as often as 50 times or more! A graph that measures loyalty. 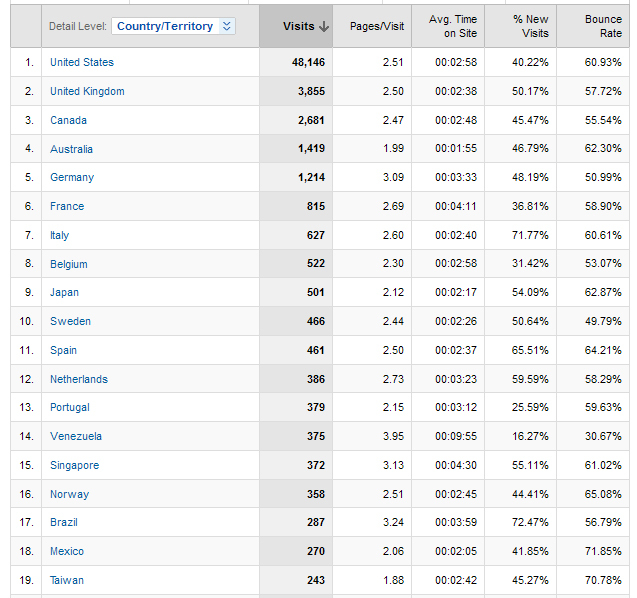 Looking at Analytics GeoMap Report, we can see the countries of origin of our readers during this 6-month sample. From our Facebook page we get yet another perspective of who is reading Horn Matters. Overall we are seeing our traffic numbers climbing at a steady pace. Thank you Horn Matters readers! This interest is a strong part of what motivates us to keep writing.